Looking forward to getting your home how you want it. Spanning four generations of the Bone family, construction truly runs in the blood. Now in the hands of father and daughter who have taken on specializing in room conversion and division. We also cater for your plastering and decoration needs. Based in Chelmsford we proudly serve Essex and all the surrounding communities, for all their interior modification requirements. From the family construction business, dating back to the 1960's. We pride ourselves on customer satisfaction and reputation. The family motto has long stood to be 'Quality over quantity'. We have full public liability insurance, and affiliated with the Construction Skills Certification Scheme. Please find us on 'CheckaTrade' for added confindence. Are you struggling with a growing family, do your children want the privacy of a bedroom each, or does another family member need to move in with you? 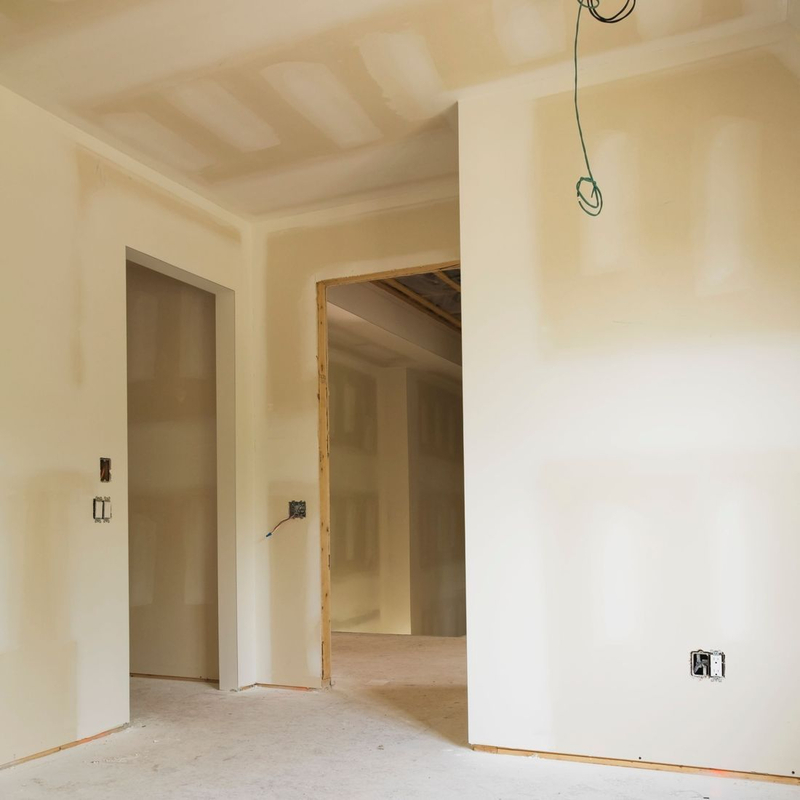 With escalating house prices and the cost of moving, remaining in your beloved home but being able to create two more usable rooms from one large space is a trend that is ever growing. With some clever design, creating an extra room from an existing space could be the answer. 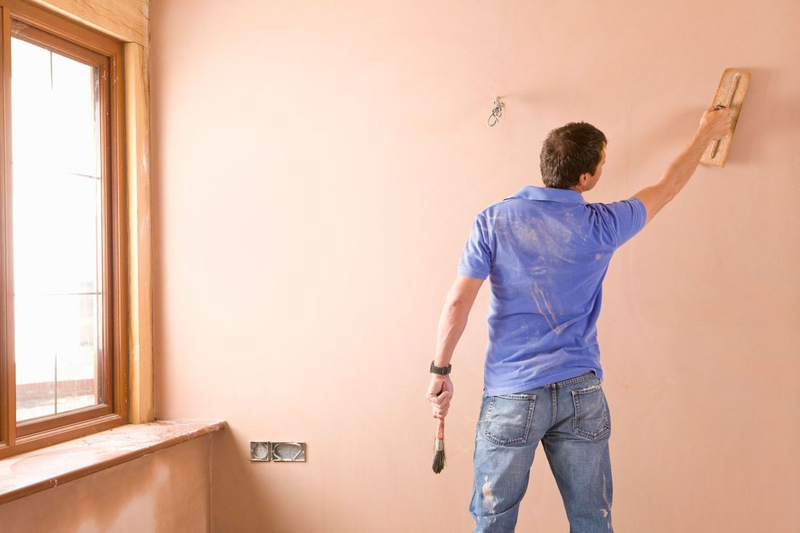 With 20 y​ears experience and NVQ qualified, we are able cater for all your plastering and Rendering needs. From a new build to a full house re-plaster or even just a small patch repair. We can offer a full range of decoration services. Please contact us if you have any questions, we are always available to help.